NEW YORK (WABC) -- A Queens man was found guilty of fatally shooting a teenage girl riding a city bus. Kevin McLinton was convicted Monday in the May 2013 death of D'aja Robinson. The case was high profile because Robinson had just left a sweet sixteen party and got on the bus to go home. 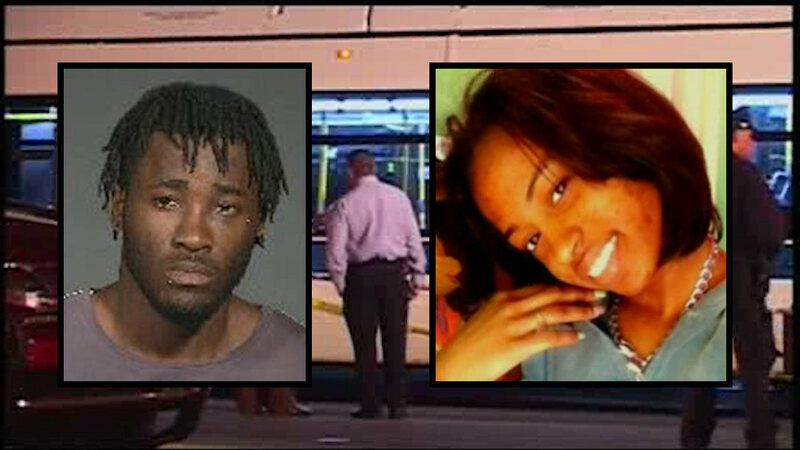 McLinton and allegedly another man opened fire at that bus, killing her. McLinton's accomplice is awaiting trial. Copyright © 2019 WABC-TV. All Rights Reserved.